Felix Arvid Ulf Kjellberg, best known as YouTube sensation PewDiePie, has been cut by Maker Studios (which Disney bought in 2014) after posting a series of videos featuring anti-Semitic messages. A spokesperson for Maker Studios told The Wall Street Journal that although Felix has created a following by being provocative and irreverent, he clearly went too far in this case and the resulting videos are inappropriate. The Journal said a review of PewDiePie’s YouTube channel turned up nine videos since August that include anti-Semetic or Nazi imagery. As of writing, none of PewDiePie’s other videos have been removed. 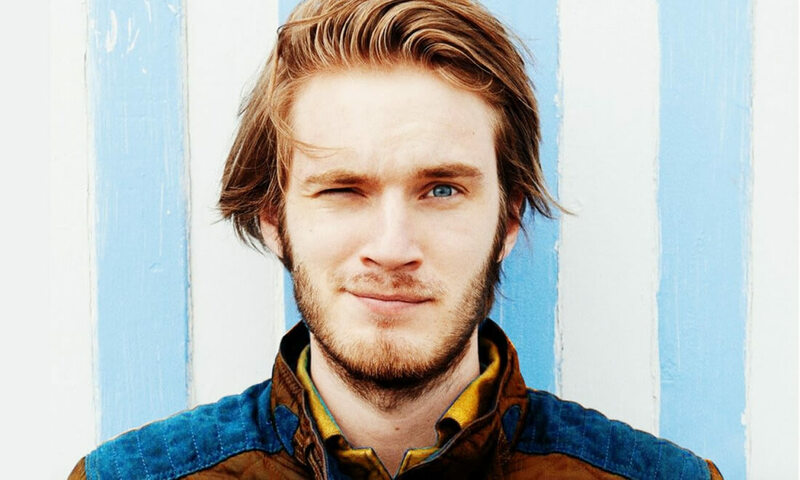 With more than 53 million subscribers, the 27-year-old Swede has the largest YouTube following by far. He’s also generating truckloads of money, reportedly bringing in around $15 million last year. PewDiePie said in a recent Tumblr post that he in no way supports any kind of hateful attitudes. Instead, he said he thinks of his content as entertainment, not a place for serious political commentary. As laughable as the jokes may or may not be and although it was not his intent, the net personality said he understands that the jokes were ultimately offensive. The guys that PewDiePie hired also apologized in a video posted last month, saying they didn't understand the message they were supporting in the video. Update: In addition to the Maker Studios deal above, this morning we've learned YouTube has cancelled the second season of 'Scare Pewdiepie' a YouTube Red exclusive show. YouTube has also removed Pewdiepie from their Google Preferred program, a premium tier of YouTube advertising sales meant for “brand-safe” content. Clearly this will have a financial impact for the popular YouTuber who will nonetheless be able to monetize his 50+ million subscribers through other venues.